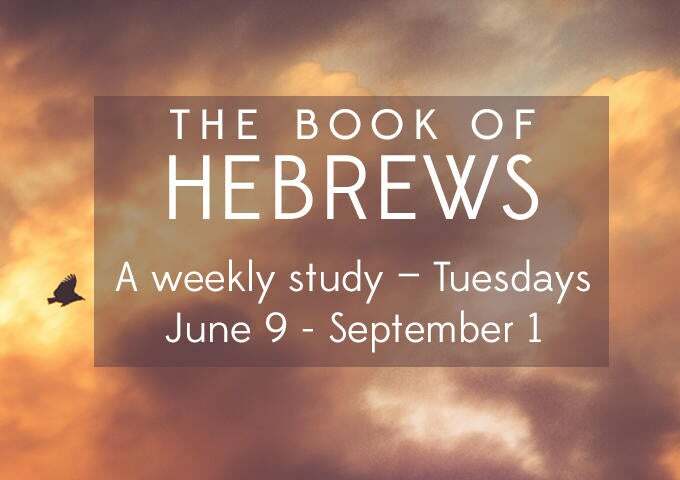 Beginning June 9 and continuing through September 1, Miranda and Joey Sprague will be guiding an in-depth study of the Book of Hebrews on Tuesday evenings in the Ministry Center. The book will be analyzed verse-by-verse, helping you understand Jesus' ministry as our high priest and our holy calling as a priesthood in the present day. There is a registration fee of $5 and forms can be completed below or at the Discipleship Process Tent on Sunday mornings.